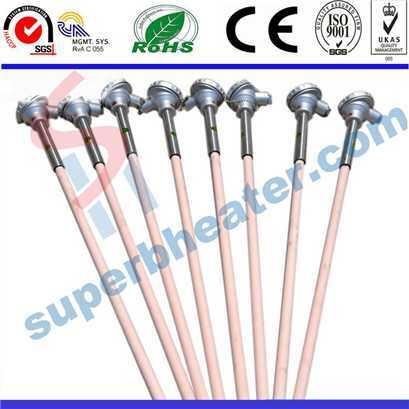 Buy high temperature platinum and rhodium thermocouple 1600 degrees corundum thermocouple with Superb Heater Technology now! Our products are high in quality and precision, reliable in performance, and strong in durability. With decades experience in this field and advanced equipment, you can rest assured to buy.